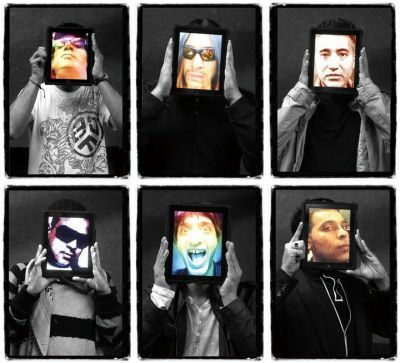 A conversation with Steve Chandrasonic, the frontman of Asian Dub Foundation since their formation in London eighteen years ago, extends beyond the realm of music. 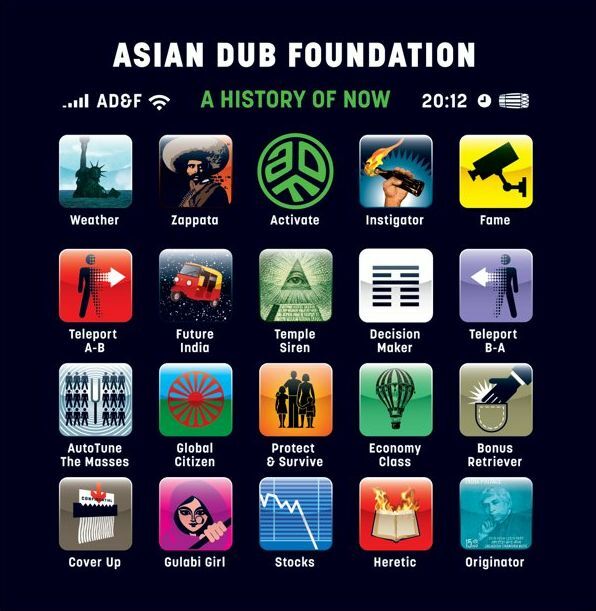 Talk of recent world events brings us to discussing the intriguing cover art for ‘History Is Now’, designed by Steven Cook who has created the artwork for two of ADF’s previous albums, plays on the notion of a second Industrial Revolution. “It’s a kind of statement of now,” Chandrasonic comments. He expresses concern, however, that the film’s setting will impact on its distribution and its reception in the UK. “This is a rock and roll film; it’s a psychedelic, punk film that happened to be made in Calcutta,” he remarks. “It has a universality about it. It could be up there with ‘Quadrophenia’ and ‘La Haine’ – but it won’t be seen that way. Some people might not get to see this film as it’ll be automatically dumped in the ‘Asian’ category.” However ‘Gandu’ is received in the UK, Chandrasonic’s patronage of film and director has lead to an above-board relationship between ADF and Mukherjee. The band will contribute to the soundtrack of the director’s next project; “It’s just a piece of music, but we’re spiritually quite close to it,” he adds. Performance is an integral part of the band’s manifesto, offering a spark of vitality and untapping new audiences for their sound. Chandrasonic reflects, “The one thing that always seems to keep us going is the live shows. Even if I’m feeling we’re a bit past it, when we do a great live show, then that changes. At Larmer Tree Festival this year, most of our audience there was 17. The place just blew up! It was like the first gig we played in India at the end of last year,” he says. “After 17 years, you can go to new territories, play to young people or people who’ve never seen you before. You’re this mythical group, and you deliver, and the place is on fire; then you know you’re doing something right,” he proudly observes. 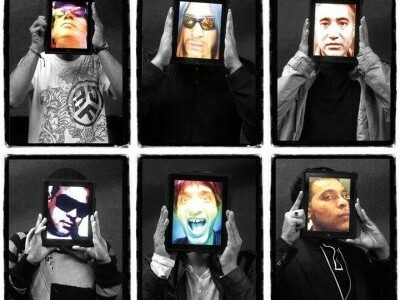 For more information visit the official Asian Dub Foundation Facebook page.